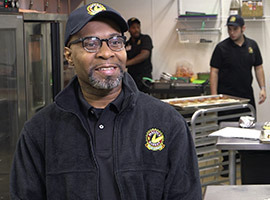 Our Kitchen Associates are responsible for all kitchen operations in our stores. They create the fresh, delicious, southern, comfort food that our customers know and love! As we grow, we will continue to develop our employees with exceptional training and an environment of success by offering a commitment to promote from within. 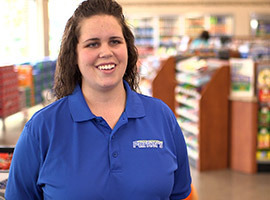 Many of our employees enjoy their jobs so much they have turned them into careers. 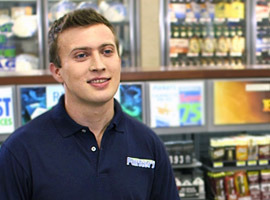 In a management position with Parker’s, you are more than just a manager. You are a coach, a mentor, and above all, a leader. 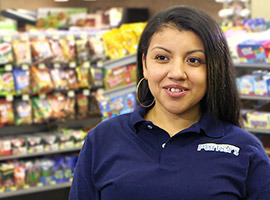 The face of Gregory M Parker, Inc. is our Parker’s Convenient Stores and the dedicated employees that operate them. Behind the scenes at our corporate office in Savannah, Georgia is an equally talented team who support our stores.